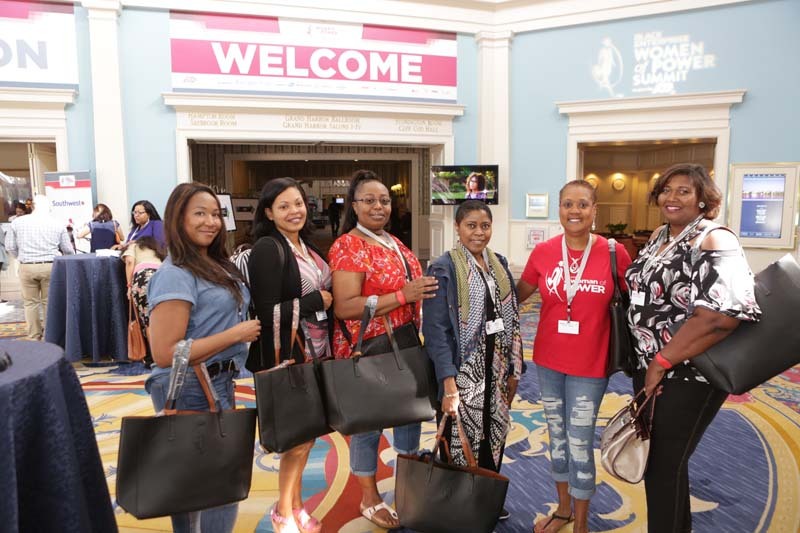 The women came, saw, and created moments to remember the opening day of the 13th Annual Women of Power Summit! The sight of 1,000 professional women gathered at Disney’s Beach & Yacht Resorts was nothing short of magical. Or, in the words of, Earl “Butch” Graves Jr., we brought #BlackGirlMagic to the most magical place on earth. The day kicked off with women being greeted during registration that was hosted by Southwest Airlines. 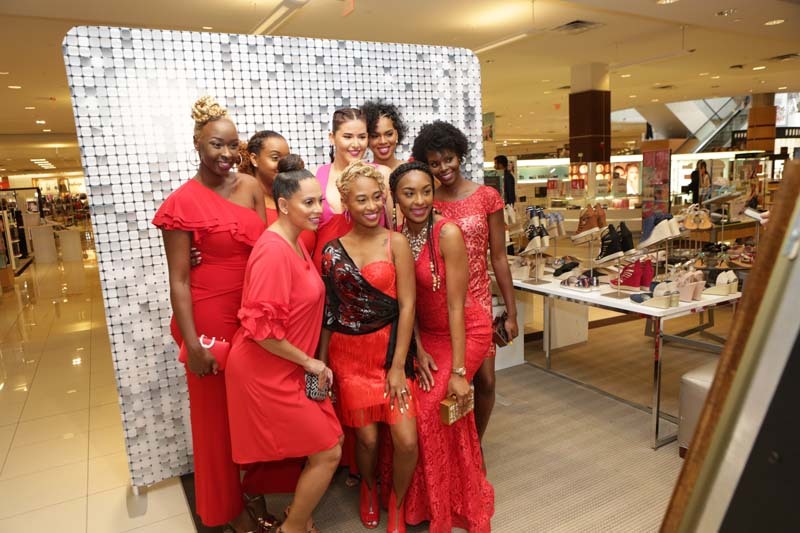 In the afternoon, women headed to the Millenia Mall for the ultimate fashion excursion at Macy’s. 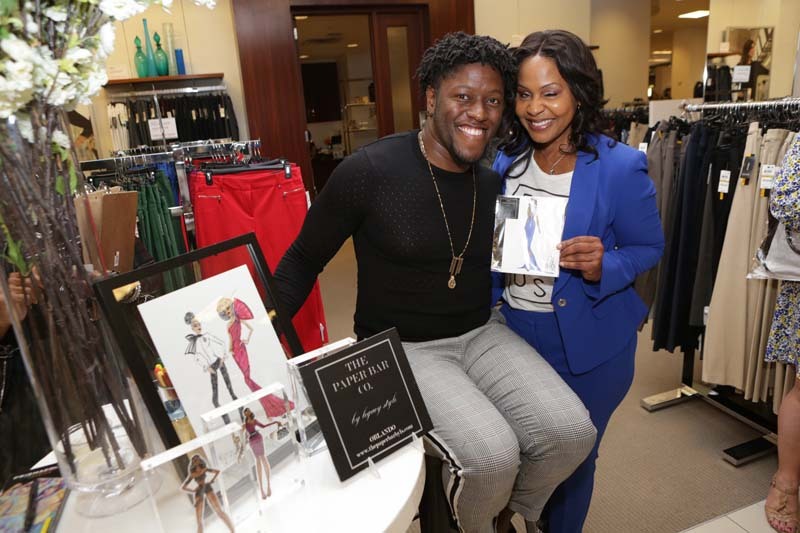 Hundreds of women shopped the latest spring fashions and received expert advice from Macy’s stylists on how to feel as good as they looked in their clothes. After jazzing up their style, women were pampered with manicures, makeup tutorials, and hairstyling tips. The session with Dyson was followed by interactive small groups led by summit coaches that helped women set their intentions and find new ways to engage in meaningful ways with other women as they share the common goal of standing undivided on their own terms presented by ADP. Later that evening, women changed into their cocktail dresses and convened at the Legacy Awards Reception hosted by Toyota for the pre-awards celebration. 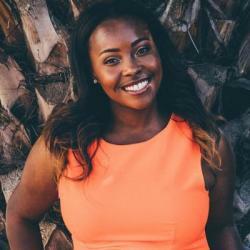 The reception was full of networking, delicious hors d’oeuvres accompanied by a live performance by Victory Boyd of Roc Nation whose voice is out of this world! Shortly after the reception, the moment everyone was waiting for arrived! The Legacy Awards presented by PepsiCo opened with a remarkable speech given by Caroline Clarke, Mistress of Ceremonies and editorial director, of the Black Enterprise Women of Power Summit and Host of Women of Power TV. After welcoming women to the room, which she deemed Wakanda for the evening, she charged the women to stand undivided as they lead the world as warriors. During the opening remarks, Earl ‘Butch’ Graves Jr., President & CEO of Black Enterprise, shared what the evening meant to him 13 years since its inception. Merary Simeon, vice president, Diversity & Engagement, North America at PepsiCo and Latondra Newton, SVP and chief diversity officer at The Walt Disney Co., and Carlos Rodriguez, president & CEO at ADP, also gave opening remarks. As the night went on, Legacy Award recipients Carmen de Lavallade, legendary dancer, choreographer, actress; Edith W. Cooper, senior director, Goldman Sachs Group; Jayne Kennedy Overton, ground-breaking sportscaster, actress, model, philanthropist took the stage to be honored. Each of the women shared empowering words. The final and special award of the night, the Barbara Graves Legacy Award, was presented to Donna Brazile, veteran Democratic political strategist, author, and adjunct professor, by the Graves family—center stage for everyone to see. 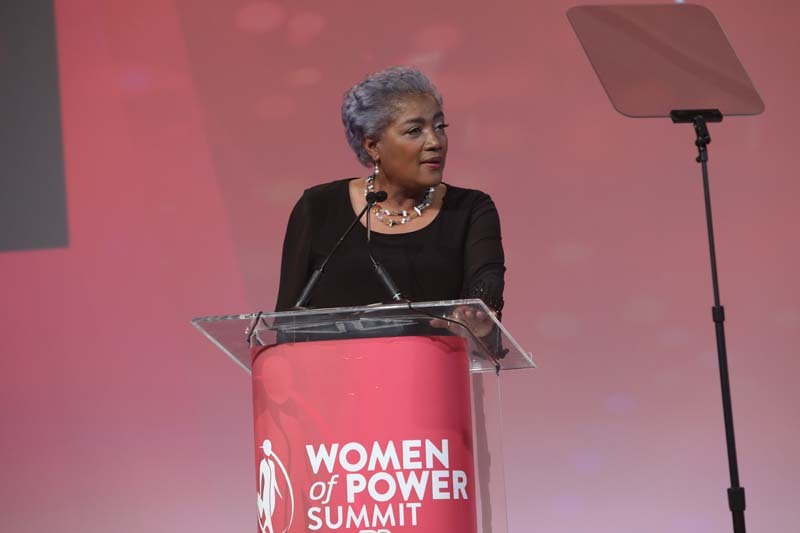 In a heartfelt speech, Brazile got women to stand on their feet when she exclaimed that it was their time. The night couldn’t have ended on a higher note than it did with women smiling ear-to-ear as they left feeling empowered by all the Legacy Award honorees. And, there’s still more to come and we can’t wait! If you are tuning into the summit from afar, be sure to tune in to the sessions on Live Stream and join the Women of Power Facebook community to engage with attendees and get the latest updates.